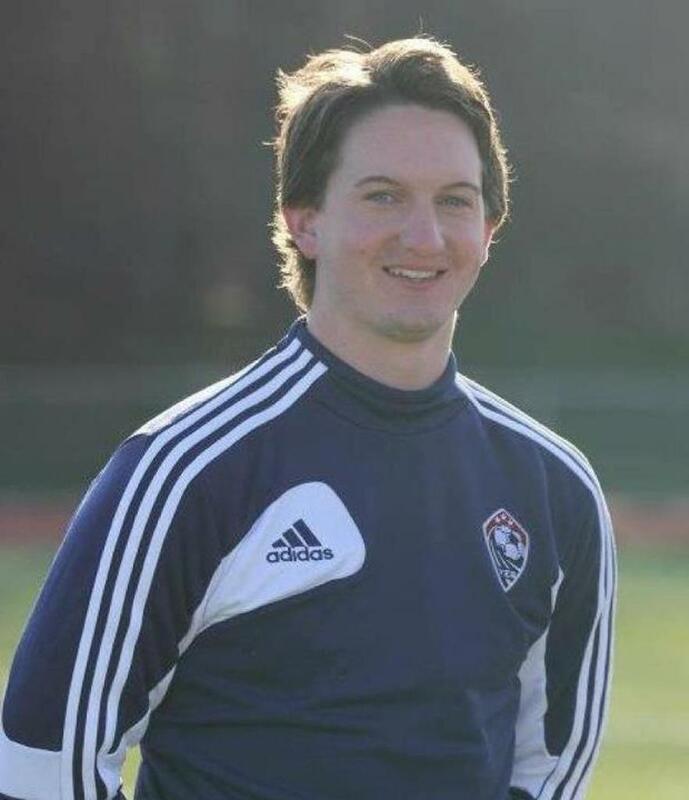 When first-year Bacon Academy (CT) Boys Soccer coach Andrew Storton looks back at his team's 16-0-0 season, he is quick to note that he didn't plan on going undefeated. “I had a larger goal," Storton said. "I wanted to help Bacon Academy build a program that the youth players in the community would want to be a part of someday. 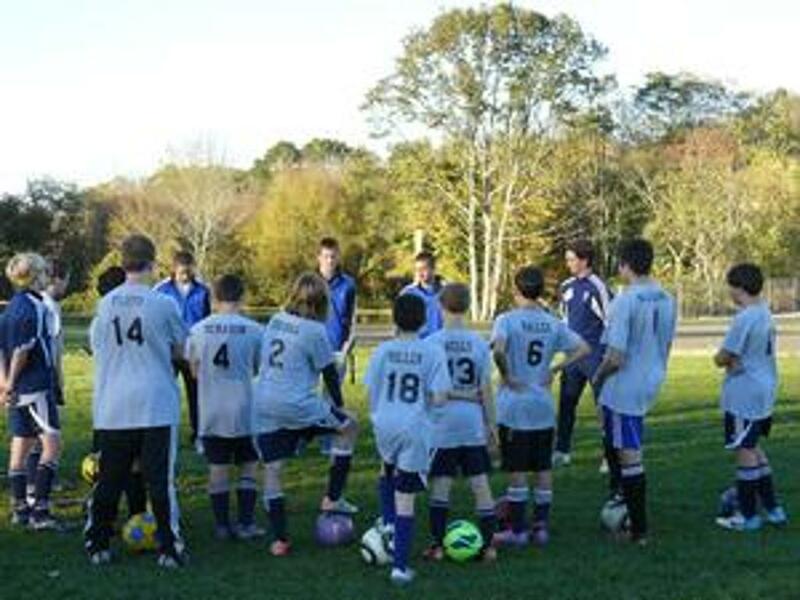 Winning today is fun, but creating something for tomorrow should be the primary goal of every soccer organization." As the third Boys Varsity coach in as many years, Coach Storton wanted to establish continuity with his players. He set clear technical, tactical, and physical goals with them at their initial meeting, and those goals have fueled their weekly development. "To me, a perfect season is one where the players and the team get better every week. Winning is just an after-product of pursuing sound goals... and the result of some good bounces and luck." With a 2-1 victory over Woodstock Academy, his Bobcats capped off the first undefeated season in program history. More importantly, they clinched the Eastern Connecticut Conference Large Division title. The Bobcats showed some nerves at the start, falling in a 1-0 hole, but once Bacon’s players settled in they started firing shots on goal and controlling possession. They tied the score on an own goal before the end of the half, and benefited from another own goal in the second frame to seal the victory. That must be the luck Storton referred to. Bacon Academy advanced to the state playoffs and defeated Ellington 2-0 today in the quarterfinals of the Connecticut Class M Tournament.